US Valve Pneumatic Check Valves and Full Port Ball Valves are widely used in Compressed Air Dryer Systems and can be used in any compressed air piping system where less pressure drop is desirable. 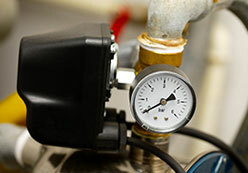 They are also used to isolate compressor packages from system piping, and throughout distributed system piping itself. 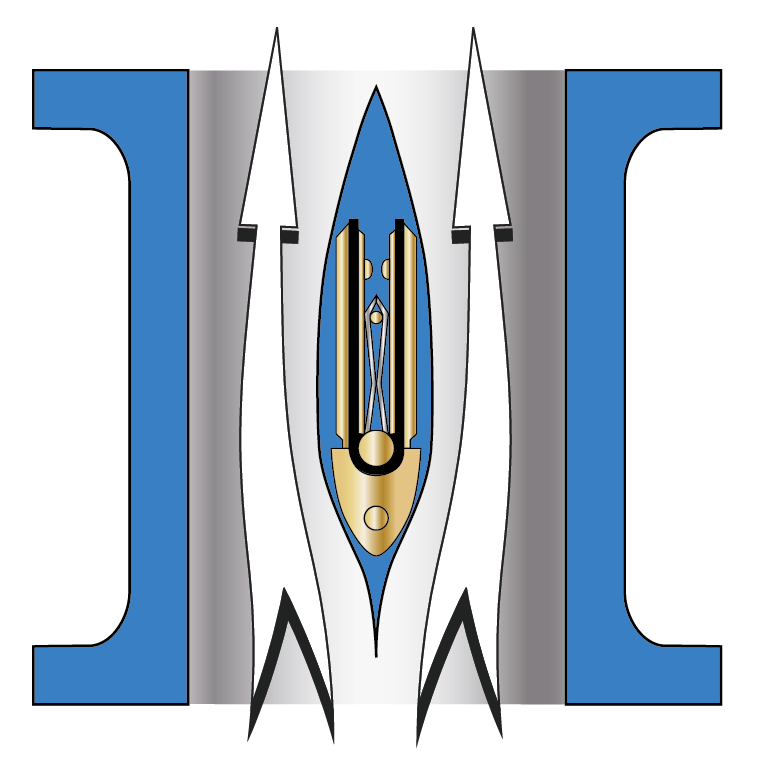 As with most piping systems, keeping pressure drops and turbulence low is important. Full Port Pneumatic Check Valves are manufactured to provide more flow and lower pressure drops than conventional check valves. Our elastomer hinge check valve design takes performance to an entirely new level by eliminating the restrictive valve seat and substantially increasing the valve’s open area and flow coefficient (Cv). Our Full Port Pneumatic Ball Valves are manufactured to offer open flow paths, thus reducing turbulence and noise. They are ideal for application in vacuum pumps, compressed air and gas systems as well as in water systems where low head loss and elimination of water hammer are desirable. We maintain an extensive inventory of pneumatic ball valves, parts and components in a wide variety of materials so we can respond to your needs quickly. Valves are typically assembled and tested within 1 to 2 days after receipt of an order. 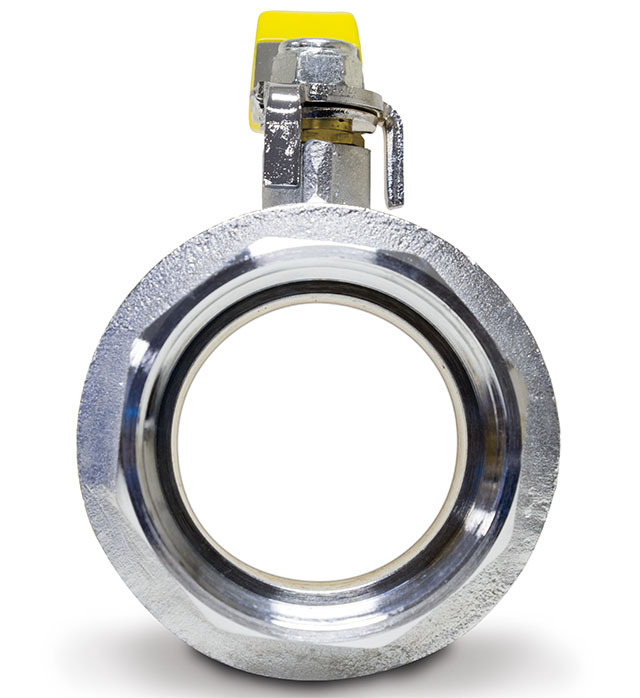 Our Pneumatic Check Valves offer some impressive advantages over competitive designs. Engineering data, including available materials, dimensions, exploded view, part numbers and descriptions, standard models, valve Cv, pressure loss curves, and other information on these pneumatic check valves is available in our brochures. Visit our product pages at the links below.